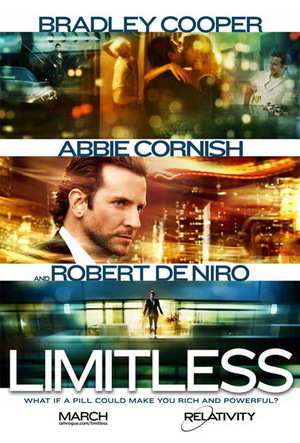 Limitless – new inspirational movie? I’m always looking for new inspirational movies to watch. Unfortunately there aren’t too many appearing nowÂ·aÂ·days as far as I know. But as I saw the trailer for Limitless I was quite pleased. 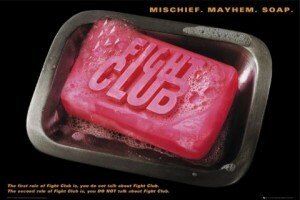 I’m looking forward for this movie and see how it goes. A good ending that would make this film quite an inspirational movie would be for the character to find out that the pills were a simple placebo and it was all his doing. Until then, here’s the trailer!